We encourage all knitters who are interested in learning more about their chosen craft to participate in the program. The program is not for brand new knitters, but for those who want to improve their skills. TKGA offers correspondence courses for knitters who are interested in learning to knit and skill building classes. For each level of the program, swatches will be knit, reports written, questions answered and projects completed. Experienced knitters may require less practice to master a technique while less experienced knitters may need to rework a swatch several times. Both can become Master Knitters. By the time you complete the program you will have a mastery of knitting techniques and will have knowledge of the history and traditions of knitting. You will also have experience in garment design and pattern writing. But more importantly you will have the confidence in your own abilities. Where this confidence takes you is up to you. Knitters work independently through three levels of the program, each building on techniques demonstrated in the previous level. 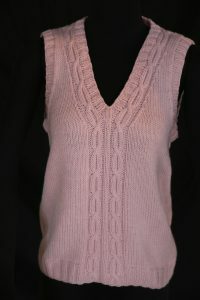 Each level is to be completed and evaluated by the Master Hand Knitting Committee before the knitter is able to obtain material for the next level of the program. Each level has a generous designated time limit in which to complete the initial work: 12 months for Level 1, 18 months for Level 2, and 24 months for Level 3. The set of directions received is good for that time limit. If you need extra time to complete the initial work, you don’t need to purchase again, you will just need to contact TKGA to obtain to the most recent set of directions and work to those. An extension fee will be applied when you are ready to submit. Once submitted, a review team will evaluate your work and you will receive a letter from a Committee Co-Chair with comments along with all of the materials you sent. There may be items that need to be reworked. Your Co-Chair will work with you to finish the submission and pass the level. 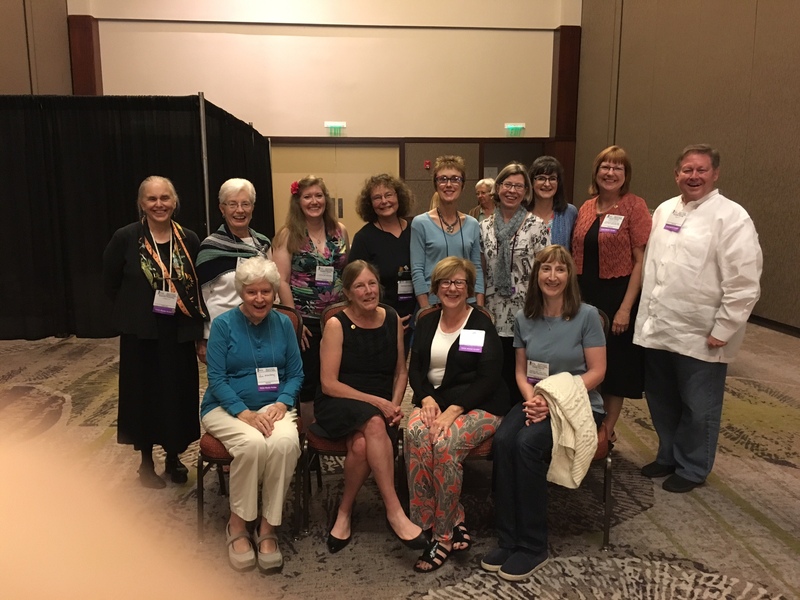 Because the TKGA Master Hand Knitting Program is an evaluation of individual skills and knowledge, TKGA does not authorize “TKGA Masters Classes” in shops, guilds, etc. TKGA does not authorize anyone to teach the materials of the program as a course. Each level is described below and you can check out Frequently Asked Questions here. Written instructions provide details for all the requirements of this level. After purchase, the materials will be emailed to you. You must complete all requirements and send them for Committee review. The Committee reviews your submission, makes constructive suggestions for improvement. All materials are returned to you with a letter from the final reviewer who is a Committee Co-Chair. You may resubmit items that do not pass. There is no limit on the number of times you can resubmit. You must pass Level 1 before purchasing Level 2 materials. You may only order Level 2 materials if you have completed all requirements of Level 1 of the Master Hand Knitting program. When you are ready for Level 2, contact MKRouting@tkga.org for the instructions to purchase. You may only order Level 3 materials if you have completed all requirements of Levels 1 and 2 of the Master Hand Knitting program. After purchase, the materials will be emailed to you. When you are ready for Level 3, contact MKRouting@tkga.org for the instructions to purchase. 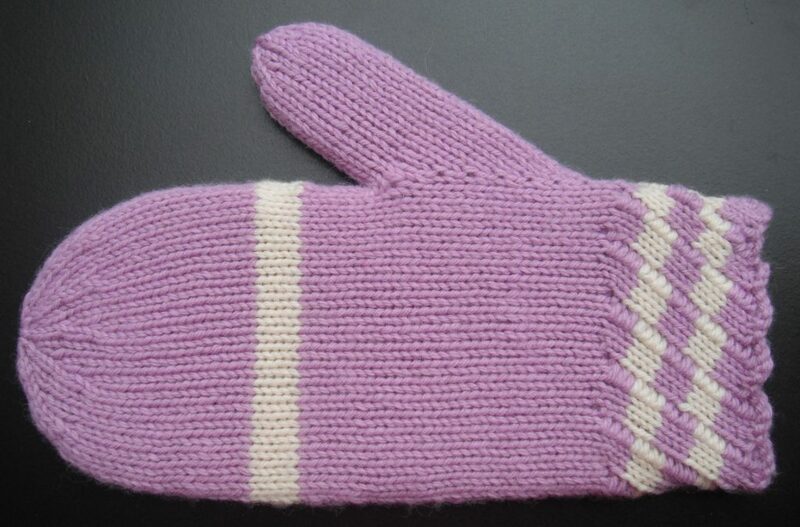 Since the start of the Master Hand Knitting Program we have had numerous graduates. Each graduate receives a certificate and pin. TKGA holds a ceremony each year for graduates to receive their pin in person at a reception held in their honor.